Sink your teeth into the delicious Hustler chocolate bars! 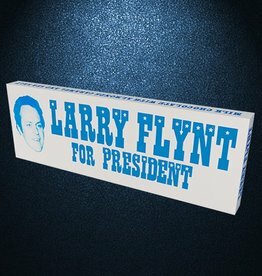 The Larry Flynt for President Bar is a 1/4 lb of milk chocolate with caramel, sea salt and almonds. Order the set today! Sink your teeth into the delicious Hustler chocolate bars! 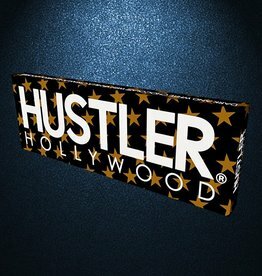 The Hustler Hollywood Bar is a 1/4 lb of dark & white chocolate with vanilla cream and Oreo cookies. Order the set today! Sink your teeth into the delicious Hustler chocolate bars! The Hustler Bar is a 1/4 lb of dark chocolate with caramel & sea salt. Order the set today! Grab the perfect gift for the Hustler lover in your life! Each bar is only $7, saving you $1/bar! 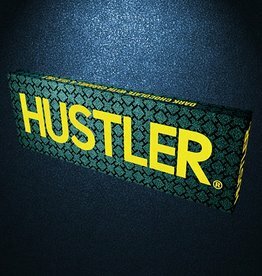 Get all 6 Hustler Bars for only $42! 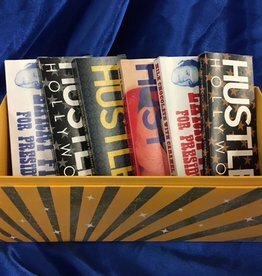 Sink your teeth into the delicious Hustler chocolate bars! The Hustler Lips Bar is a 1/4 lb of Dark & White Chocolate with Coffee Cream and peanut butter chips. Order the set today! Sink your teeth into the delicious Hustler chocolate bars! 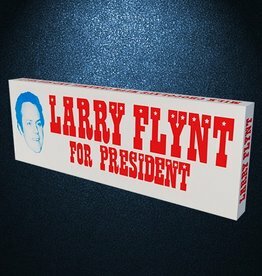 The Larry Flynt for President Bar is a 1/4 lb of milk chocolate with caramel and sea salt. Order the set today! Sink your teeth into the delicious Hustler chocolate bars! 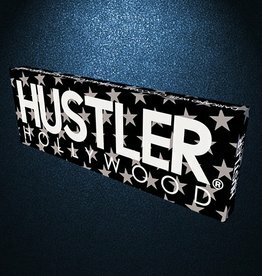 The Hustler Hollywood Bar is a 1/4 lb of dark & white chocolate with vanilla cream, Oreo cookies and almonds. Order the set today!